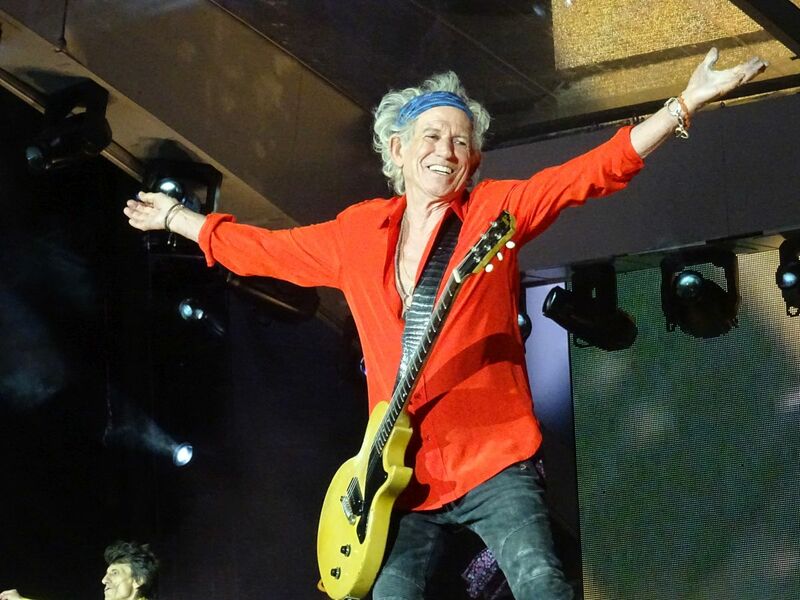 The Rolling Stones show in Warsaw July 8, 2018 was the final show of the No Filter 2018 tour. 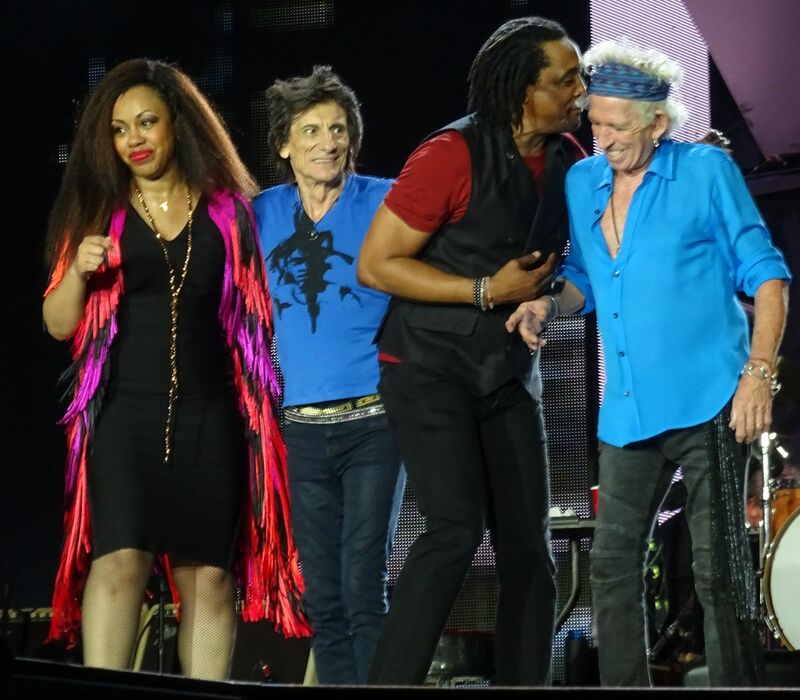 This is part two of my reports from the Rolling Stones tour in Warsaw 2018. I have added comments and pictures from the show day, memories from a great city, a great band, among great friends. 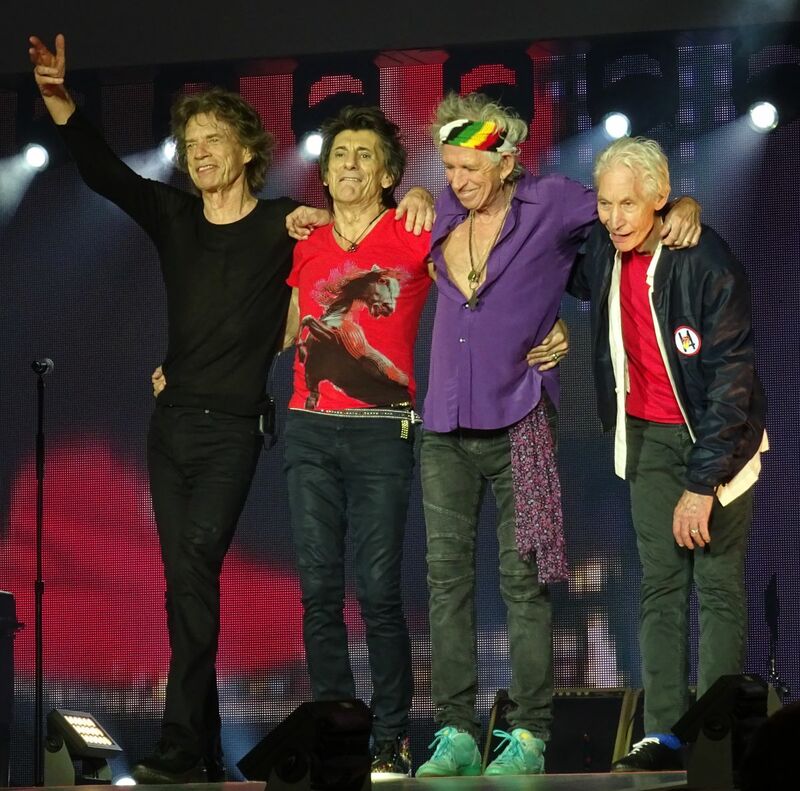 The Rolling Stones show in Warsaw Poland on Sunday July 8, 2018 will be the last show of the No Filter Tour of Europe 2018. Some 900,000 i.e. close to one million fans have been able to see The Rolling Stones live on this tour. I arrived into Warsaw directly from the show in Prague Czech Republic, with a four days stay planned for Warsaw. This page will be updated with more pictures and words during the Warsaw stay, so feel free to come by later on here. 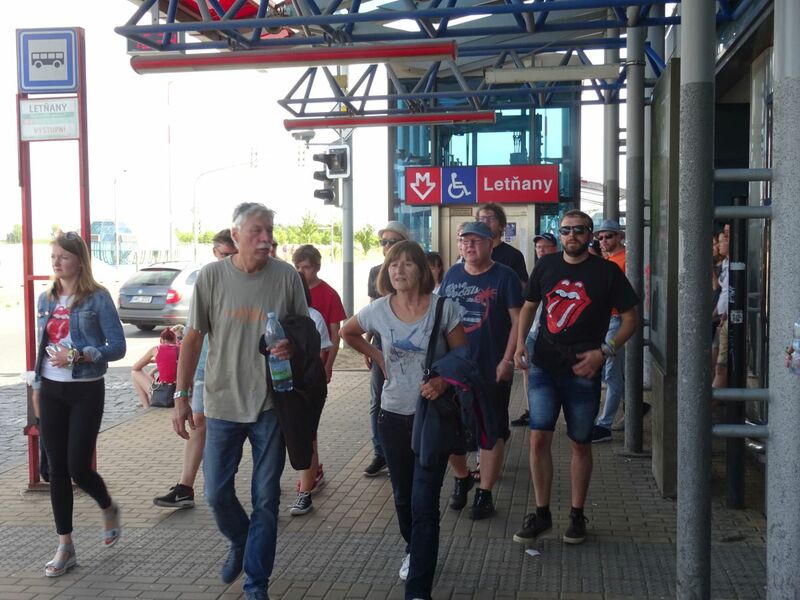 The Rolling Stones arrived into Prague from Stuttgart Germany, with just one more show to go on this tour later this week. Local fans have been loyal in the past as well, with record crowds of 127,000 fans at the Strahov Stadium many years ago. Also, fans from across Europe and the rest of the world arrived into Prague by train, car, flighs and were all ready for yet another great show. There was a Harley Davidson 115th anniversary celebration coming up in Prague as well, so the city was packed with both Stones fans and bikers. Stuttgart is centrally located in the south west of Germany, within 2-3 hours by car or train from Munich, Nuremburg, Frankfurt, Mannheim, Heidelberg, Ulm and other nearby German cities. 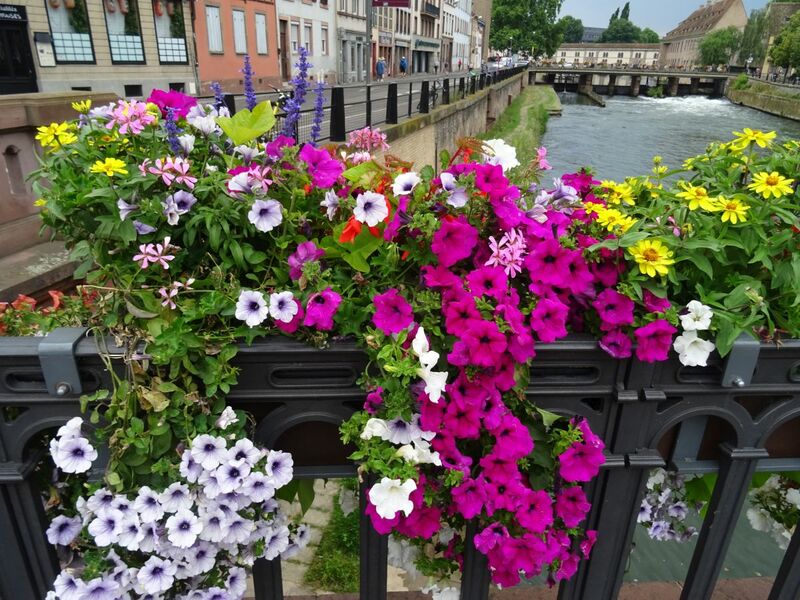 Also Zurich Switzerland is close, and the area of France around Strasbourg. 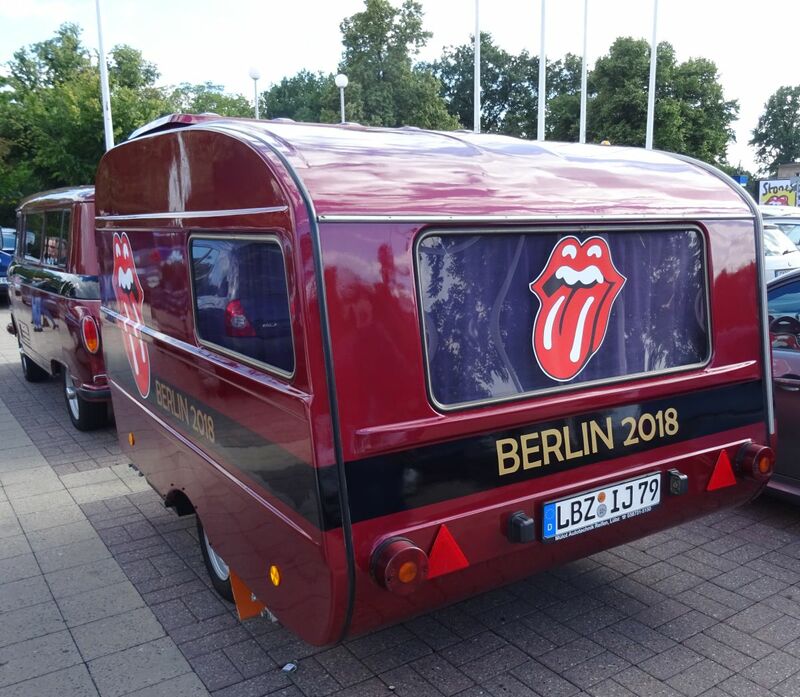 In short, with the two German shows in Berlin and Stuttgart on this tour, it was possible for fans both in the north and south parts of Germany, as well as the border area countries, to see The Rolling Stones live this summer, with a little bit of travel. Strasbourg is not on the Stones tour list. Still, it is on my way from the show in Marseille France, to the next show in Stuttgart Germany. With just two weeks left of the tour, I knew that weeks of queuing, standing, working and travel needed an extra “plan B” for the last two weeks. I had flights booked home from Marseille and back to Stuttgart, but it would have taken me two days. Now I changed my plans so that I did not have to stress with airport security and hours of extra travel logistics. Marseille is show number 11 of 14 on this tour. With close to two months behind me on tour, and just two more weeks of travel, I feel the need for staying on the tour rather than going home between every show. For this travel I have made my dream trip flying into Paris, then train to Marseille, return train to Paris, onwards train to Strasbourg, then Stuttgart for the show there, then home via a flight out of Frankfurt. 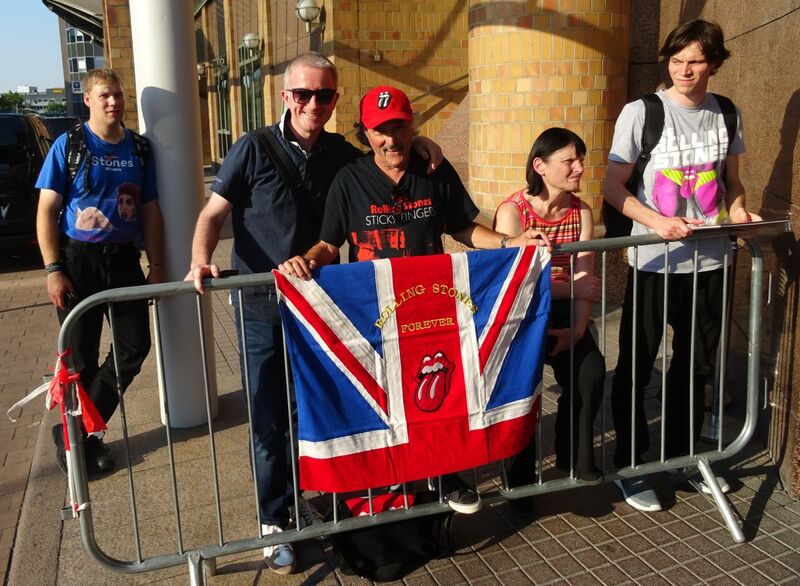 I arrived home from The Rolling Stones show in Berlin at 3pm in the afternoon of June 23. 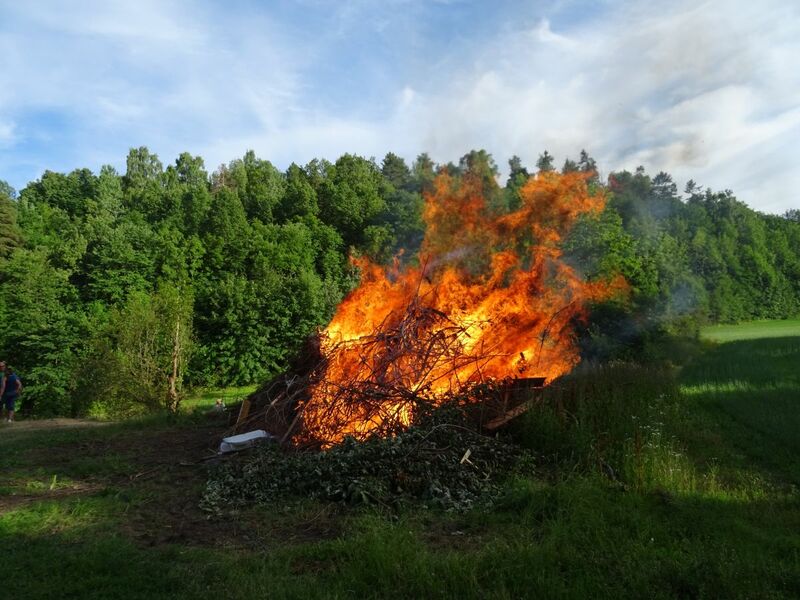 This evening is St Hans aften and it is the most important summer day in my family, like with many others in Norway. The local strawberries were booked and secured by my wife at the local farmer, and we took the strawberries, camping chairs, food and a great mood to the beach by the Oslofjord at Blakstadbukta. Berlin is one hour thirty minutes flying from Oslo, same time zone, while London is a two hours flight and one hour behind us time zone wise. I thought that would ease my travel logistics, but the combination of the low price airliner Norwegian, the useless low cost airport Berlin Schönefeldt, and the large distances in Berlin, made this travel busy. Twickenham Stadium London June 19 is the last UK show of The Rolling Stones No Filter Tour 2018. I have been flying in and out of London six times on this tour, and this was my travel number nine in total also counting the flights to Dublin, Manchester and Edinburgh. May and June and the shows so far has been just great. A lot of fish’n’ships, changing time zone, I have stayed on UK time for a while now, and enjoying every bit of the British. It has been an honor and a pleasure to be in the home land and the home city of The Rolling Stones. And tonight, we are in Twickenham, in the area where it all started in the very early 60’s, fiftyfive or so years ago by now. The show in Cardiff was following a six days break in the tour schedule. We were in the middle of the tour, with seven shows behind us, and seven more shows to go. As I spent two weeks following the rehearsals in London early May, I had been six weeks on the tour by now. Week seven gave me the break I needed to see my family, and to catch up a bit with normal life and work back at home. Well six days turn into four days when there is a day worth of travel every time I go to and from UK, but still, four days of free time is a lot on a busy tour!